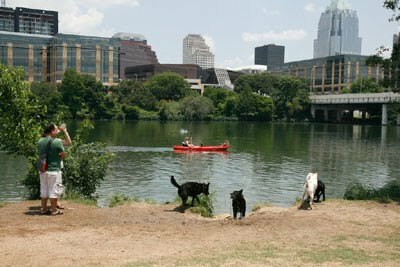 austindogandcat.com: Dog People vs. Cat People: As Rodney King said "Can't we all just get along?" 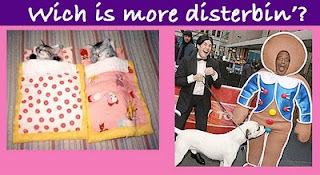 Dog People vs. Cat People: As Rodney King said "Can't we all just get along?" 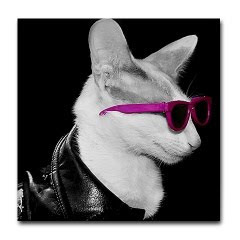 This cool cat has had enough of all this talk about dogs being more popular than felines. 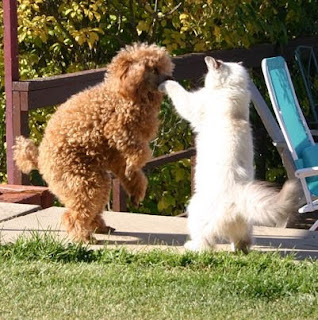 Even though a local UT psychology prof's latest research says dog and cat people have different personalities, we still don't know how to keep cats and dogs from fighting like, well, cats and dogs.